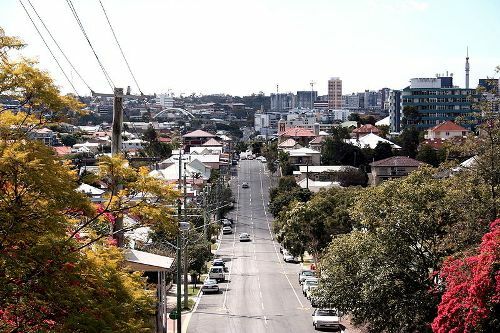 Look at West End Brisbane Facts to get more insights about the inner-city suburb in southern Brisbane. It was a home for 8,601 people according to the Australian census in 2011. 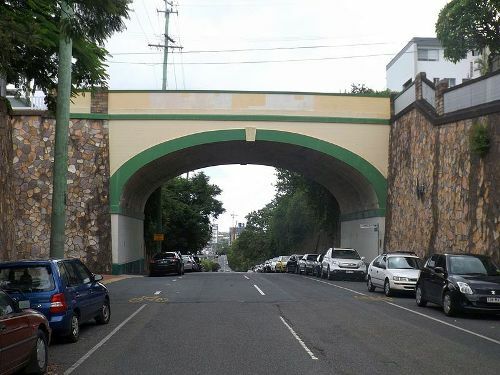 West End is famous with its amazing heritage-listed sites. 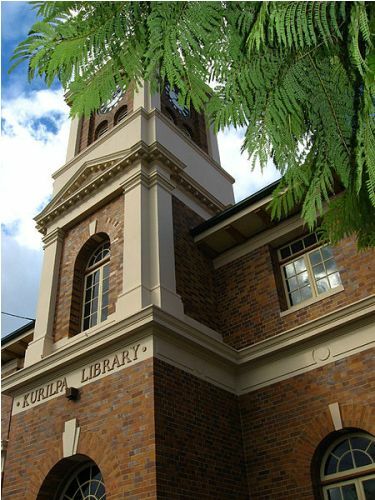 You will spot Kurilpa Library at 178 Boundary Road. Astrea is found at 19 Bank Street. Other protected buildings are Brighton Terrace, Dornoch Terrace Bridge, Thomas Dixon Centre, West End Gasworks and West End Gasworks. The notable river in West End is Brisbane River. You can spot it at the south and west parts. The term Hill End is used to call the southwestern part of West End. 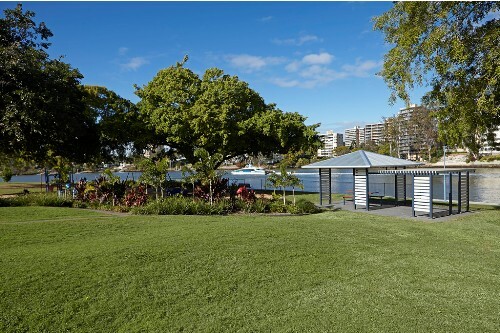 The Peninsula of Brisbane River consists of Highgate Hill, South Brisbane suburbs and West End. According to the census in 2011, West End was a home for 4,032 females and 4,029 males. The group households accounted for 13.1 percent. The single person households made up 34.6 percent. The family households occupied 52.4 percent. Look at facts about Victoria Australia here. The West End population has the median age of 35. Compared to the Australian median age, it is 2 years younger. Since 1980, Greek community has resided in West End. Almost 75 percent of Greek population in Brisbane lived in West End. Thus, the largest Greek community in Brisbane is located here. The indigenous Australians account for 1.5 percent of the total population in West End. Due to the diverse ethnicities, West End earns the title as a multicultural area. Get facts about Australia Flag here. The non-religion is considered as the most prevalent religious affiliation in West End. It makes up 35.5 percent of the total population. Others are Catholic, Anglicans, Eastern Orthodox and Buddhists. Since West End is located nearby Nathan campuses, Griffith University Southbank, QUT and University of Queensland, many academics and students relocate to West End. 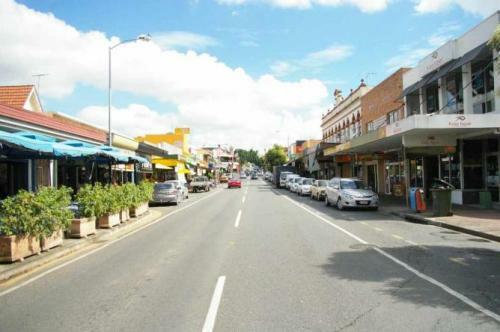 When people are in West End, they are always interested to do shopping located at Boundary Street and enjoy the local food in the restaurants and cafes. The Green Flea Markets on Saturday also attracts many people. The industrial activity is centered in Riverside Drive and Montague Road. Are you interested reading facts about West End Brisbane?